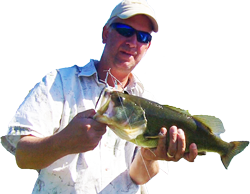 The bass fishing in DuPage and surrounding areas is better than it has been in years. The fish are attacking all types of baits and presentations. The Catch & Release mentality of a huge percentage of DuPage Angler's membership base will ensure great fishng for seasons to come..